WASHINGTON -- Volkswagen AG and the U.S. Justice Department are nearing an agreement to resolve the government's civil and criminal investigations that would require the German automaker to pay a penalty of more than $3 billion, sources briefed on the talks told Reuters on Friday. The agreement is not final and could still change or fall apart but a deal could be announced as early as next week. Volkswagen is also expected to face oversight by an outside monitor and agree to other significant reforms in connection with its diesel cheating scandal as part of a likely deferred prosecution agreement. VW has previously agreed to pay up to $17.5 billion to resolve claims by U.S. owners, federal and state regulators and dealers. A VW spokesman in Germany declined to confirm the report, saying the automaker is in discussions with authorities. Volkswagen and the Justice Department have held intensive talks this week aimed at resolving the case before President Barack Obama leaves office on Jan. 20. Sources briefed on the talks said if a deal was not reached before then it could significantly delay an agreement. 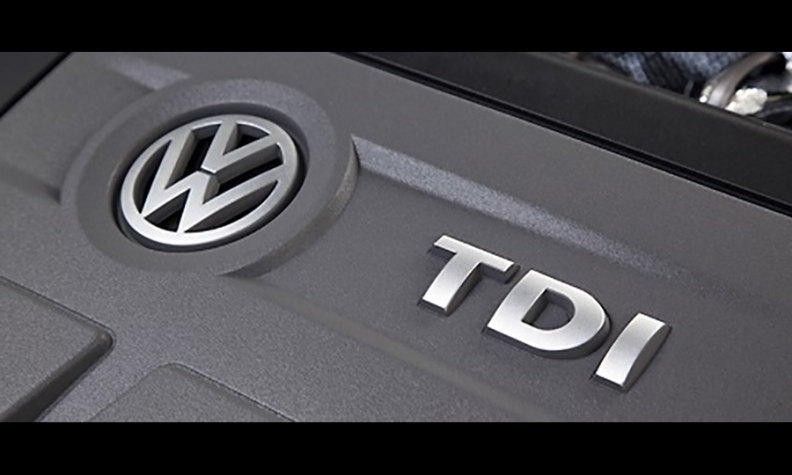 VW admitted in September 2015 to installing secret software known as "defeat devices" in 475,000 U.S. 2.0-liter diesel cars to cheat exhaust emissions tests and make them appear cleaner in testing than they really were. In reality, the vehicles emitted up to 40 times the legally allowable pollution levels. The company later admitted to also using "defeat devices" in 3.0-liter vehicles. The 80,000 3.0-liter U.S. vehicles had an undeclared auxiliary emissions system that allowed the vehicles to emit up to nine times allowable limits. The scandal hurt VW's global business and reputation, and led to the ouster of longtime CEO Martin Winterkorn. VW has been barred from selling any new diesels in the U.S. since late 2015.